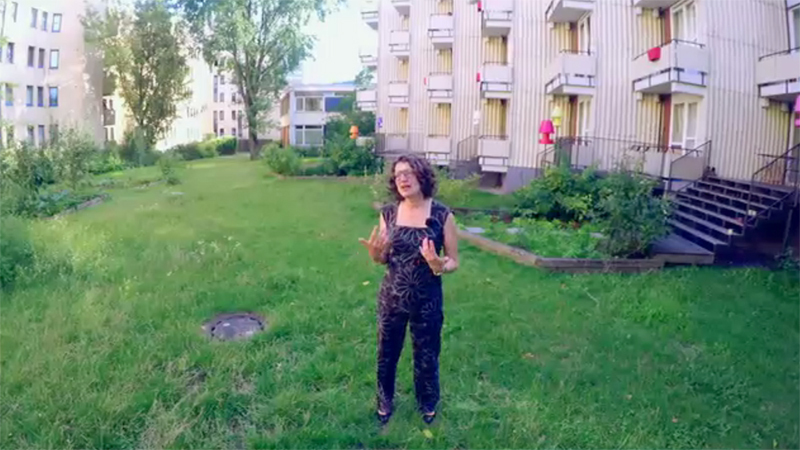 The Baupiloten are presented in a series of video-interviews as part of the discursive event Urbane Visionen (Urban Visions). Designed to encourage communication and organized as part of the program „Wissenschaftsjahres 2015 – Future City“, 6 interactive „Wissensschows“ will be presented at various locations around Germany. The Wissensshows represent a participatory and communicative format in which experts and members of the public come together in dialogue. For each show, two representatives function as „Live-Experts“, while previously filmed interview sequences with experts and laypeople will be displayed. The goal of the Wissenshows is for citizens to enter a discourse and to discuss collective visions, challenges, and opportunities of the city of the future. In which city do we want to live in the future? Through the exchange of experts and public, impulse and ideas can be generated and new research directives formulated.